One of the biggest wedding trends for 2018 is the minimalist approach. Many couples are opting for a more laid-back day, proving that less is definitely more. And while this may be the latest wedding trend, I’ve long been praising natural wedding photos. As a photographer, I take great pride in offering photography which is chic, minimalist and natural, all the while giving a true and beautiful reflection of your wedding. Here, I share the reasons why couples are veering towards natural wedding photos to showcase their wedding day. While there are various styles of photography, I am a great believer that a more minimalist style of photography is the best way to tell the story of your wedding day. The key message of my photography is to convey the emotion of that single moment. Whether it’s happiness or love, taking away every other distracting detail keeps the eye focused on the most important element of the shot. The main emotion of your wedding day will, without a doubt be love. I draw on this emotion and capture it by using a documentary style approach. This ensures that every single moment is beautifully captured on camera for you to reminisce on and enjoy for years to come. 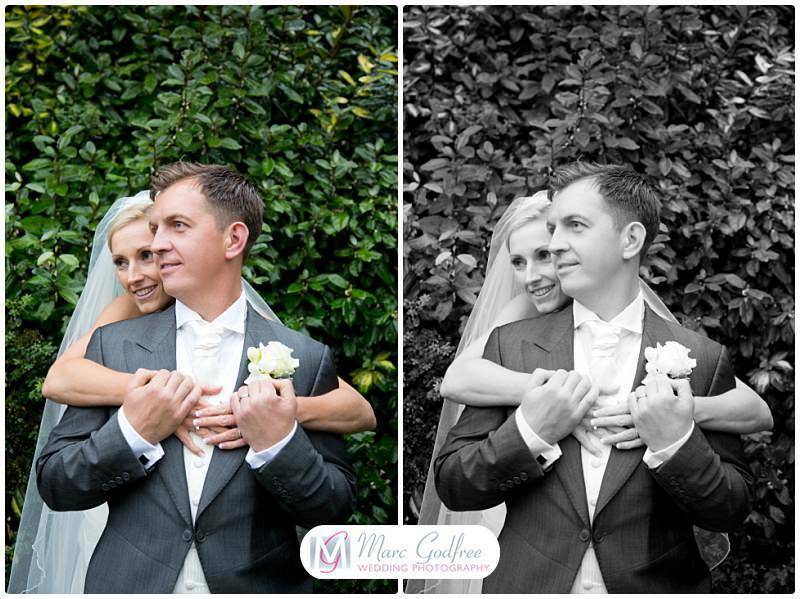 Some styles of photography work better in black and white, while others lend themselves better to colour. The great thing about natural style photos is that they can take on both formats beautifully. This gives you even more scope to play around with photos and gives your wedding album variety. You might find you like a photo in colour and then discover you really love it when it’s in black and white. 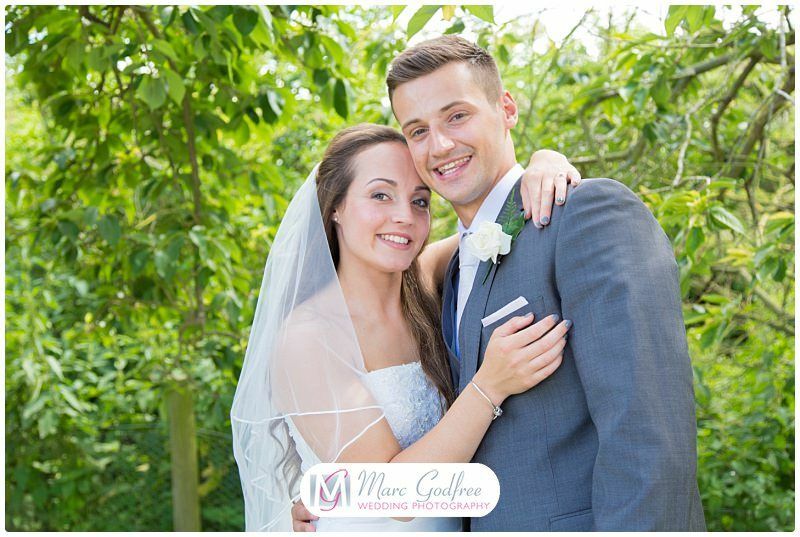 Another amazing advantage of natural wedding photos is that they look amazing in a variety of formats. While the majority of couples choose to have a wedding album made to showcase their wedding day, or create a stunning gallery of prints on a wall in their home, in today’s digital age, more and more people are enjoying photos on screen. Whether that be a screensaver on your phone, or a profile photo on social media, natural style photos lend themselves well to every scenario. Just think of the Instagram potential! One of the things I love the most about photography is the key role that natural lighting plays. While some photographers are fans of artificial lighting, there’s no denying that these shots take time to set up and the equipment is a cumbersome to carry around. Quite frankly, natural lighting is stunning and really enhances your photos. 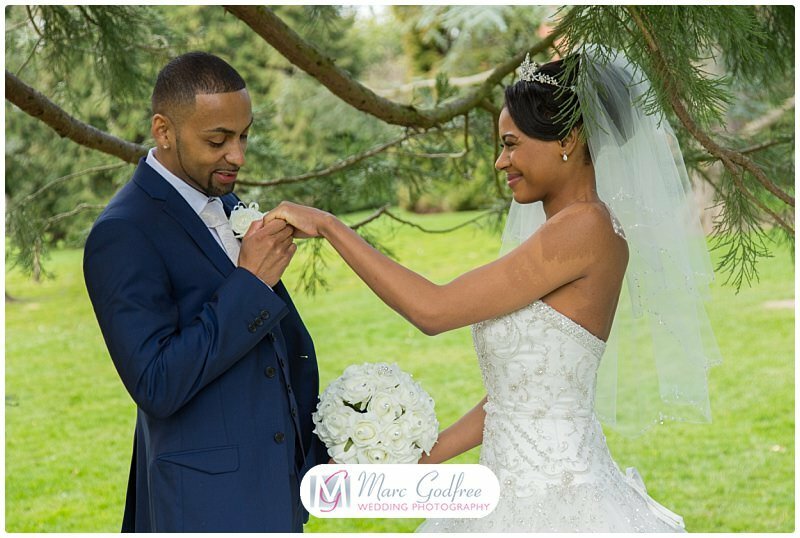 Plus, by utilising the light we already have, your wedding photos will be quick, affording you valuable time with your loved ones on your wedding day. I’ll work with you and the timing of your wedding to ensure we can make the most of the day’s light. Plus, if time is on our side, I love to sneak in a nighttime shot, which often serves as the perfect final photo in a wedding album. 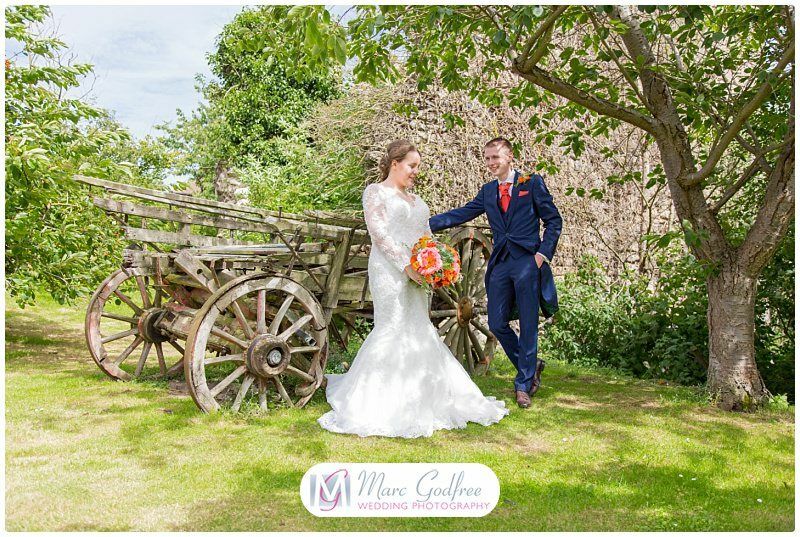 If you would prefer a more natural style of photography for your wedding day, get in touch here to check my availability and discuss the vision for your wedding day photography.